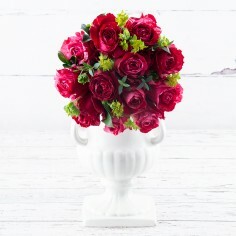 A beautiful unique bi-coloured rose exclusive to Appleyard this Valentine's. 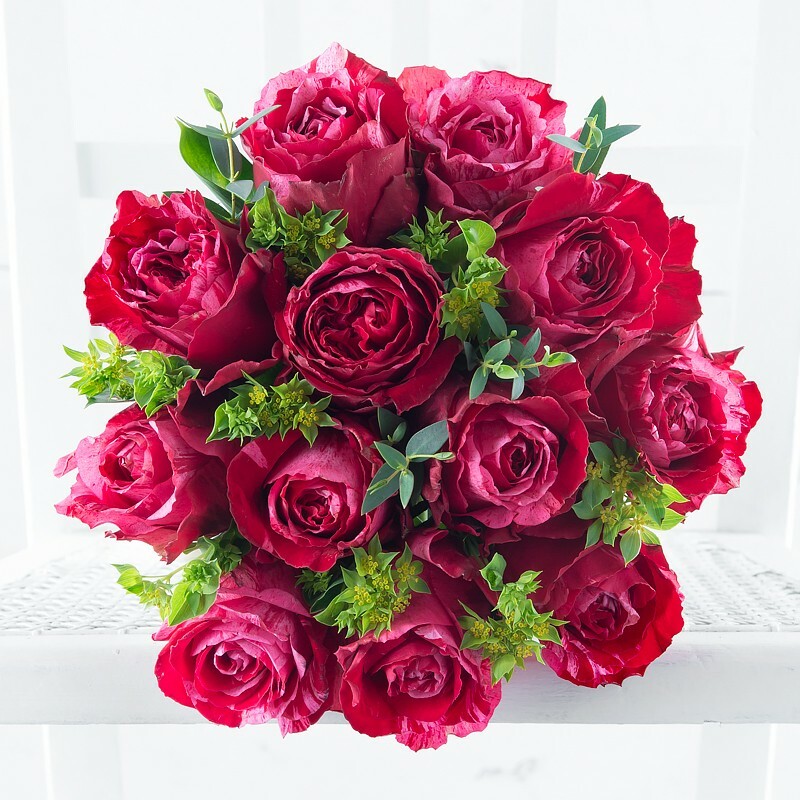 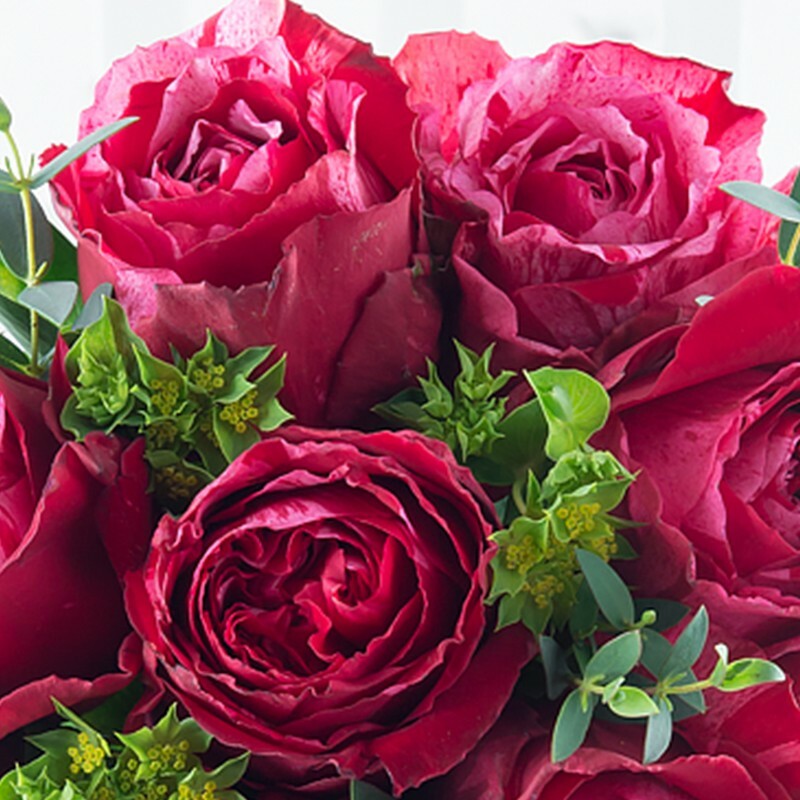 Send something different than the traditional red rose with this stunning bouquet. Premium Delivery (DPD): Order by 4pm for next day delivery and receive a one hour delivery window, notified in advance so that customers don’t have to wait in for the delivery. Order by 9am on Saturday for Sunday delivery, and 11am on Sunday for Monday delivery. 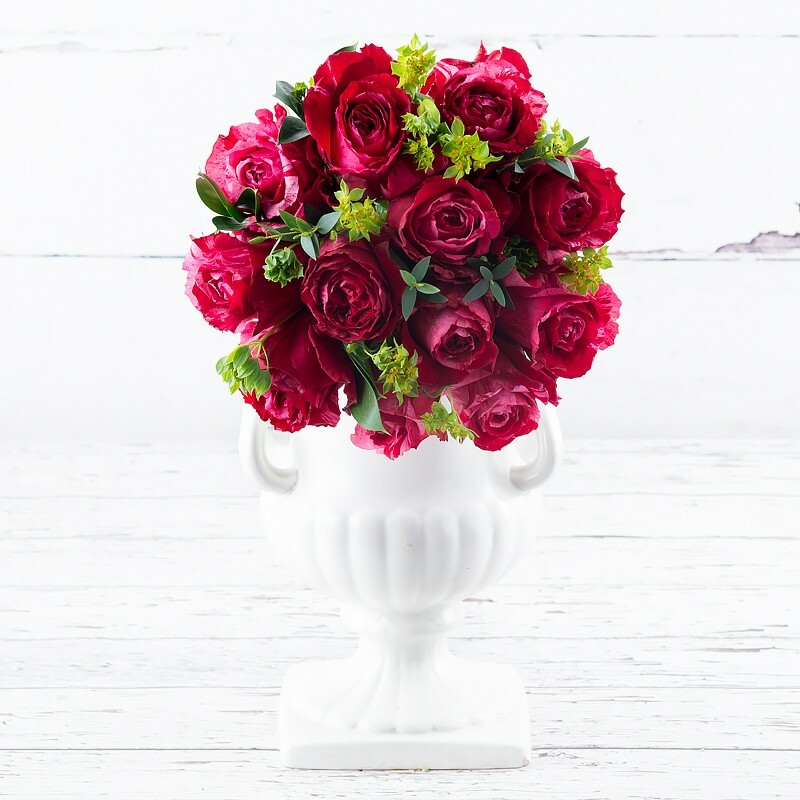 Premium Pre 12pm Delivery (DPD): Order by 4pm for next day delivery and receive a one hour delivery window in the morning, notified in advance so that customers don’t have to wait in for the delivery.